This Friday we are celebrating in style, come dressed in black or white or both. Michael, Dave and Lewis will be playing music and they are looking for more musicians and singers. It starts at 7:30 upstairs on the infamous BBELS balcony. The best dressed student will get a whale watching tour prize!!! Last week I had the chance to take the Elementary class to Currumbin. We started with an education session, where the students got to pat a few Australian animals and hold a snake!!! We then went and had photos taken with the Koalas, after that we visited the Kangaroos. 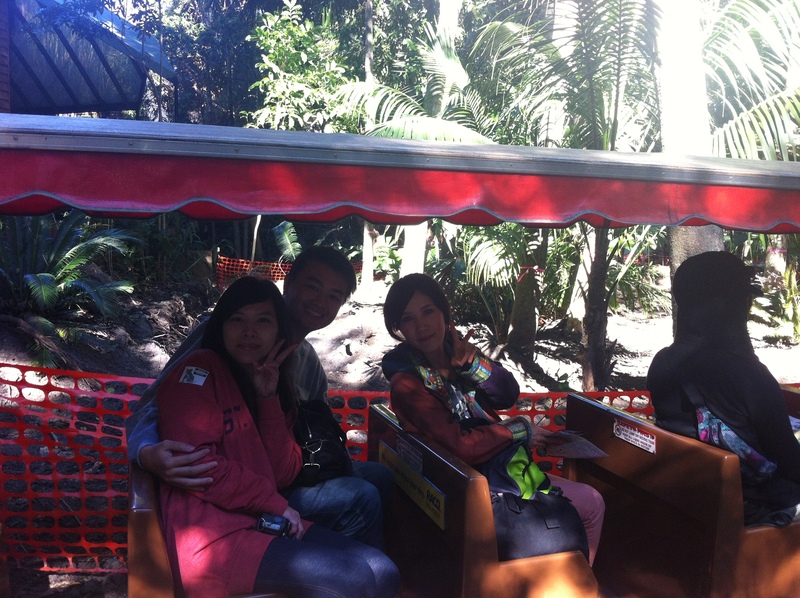 Currumbin can be a long day and a great way to get around the park is on the train. On the way back to school we stopped at the Byron Bay Cookie Factory, which was a nice way to end the day. Sometimes when you get to an advanced level of English you need to have an innovative teacher who can really help you improve your English and get you outside using it. The advanced class have been studying the passive (be verb + pp), boring… Mick their teacher had some fun ways to make it more interesting – making a pin-hole camera. BBELS reunion in Switzerland with mad Max!!! Have a look at the link below to join in the fun. If you are going to be studying at BBELS come along as well or even if you are thinking of studying with us. It should be an awesome (sorry Frank) BBQ. Erwin Geiger Mariani from the Upper-Intermediate class has made an amazing video about the area. Of course there is lots of great surfing but also driving around Byron, a look inside a student house and a class excursion. The class goes on an excursion to Minyon Falls in the school van driven by Robin. 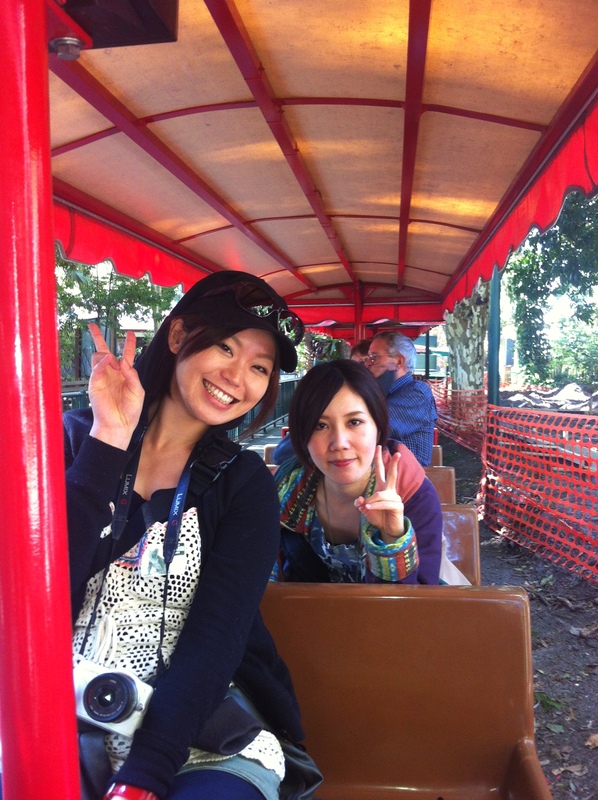 School excursions are always a fun day for the students and teacher. Minyon Falls is great this time of the year when there is a lot of water. There is a BBQ and lots of wildlife around. Have a look, it’s definitely worth it!